Mobile-Review got their hands on the Samsung Galaxy S7 and revealed everything about it. The Galaxy S7 is slightly larger than the Galaxy S6 due to a larger battery and IP68 water and dust resistant certification. This sounds like a positive move by Samsung. Apparently the 12MP rear camera focuses almost instantly. In addition, Samsung’s BRITCELL technology and an f/1.7 aperture leads to improvements in the low light camera performance. And then Samsung decided to reveal secrets about the Samsung Galaxy S7 Edge. Edge Single Mode – The Application for Edge Single Mode is viewed on the Edge(curved) screen area. You can publish one with the cocktail provider, which is added in the Edge screen area. You can enable some Edge Single Modes in Edge Settings, and change them through the revolving action on Edge service. Edge Single Plus Mode – Edge Single Plus mode is similar with Edge Single Mode, but can provide many contents using the wide UI. Look v1.3.0 supports the options where you can define the variable width and API which can describe the Edge Single Plus mode. Edge Feeds Mode – Edge Feeds Mode is similar with Edge Single Mode but with simpler information. Edge Immersive Mode – You can use the extra edge screen as a sub-window for the main activity to offer wider views. So there you have it. Nearly everything you need to know about these devices, apart from the high price! I there will more changes we can’t see like speed increase and better battery life. I think the Edge may give 2 days. Sorry, just to be clear: we haven’t actually seen a pic of the phone yet, have we? Also, how come other android blogs don’t seem to have picked up this story (phandroid, androidauthority etc)? Android Authority has definitely picked up on this. So have others. Mobile Review have the phone but can’t reveal real photos hence the renders only. Thanks Gavin. 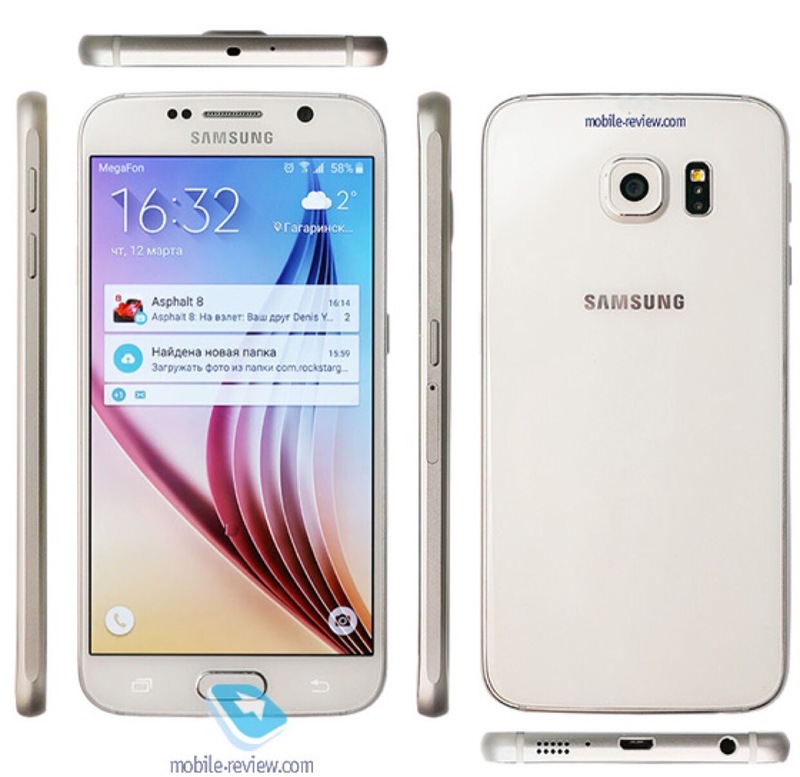 I was wondering why the images you had looked indistinguishable from the S6! That’s also because the S6 and S7 are fairly similar as well.